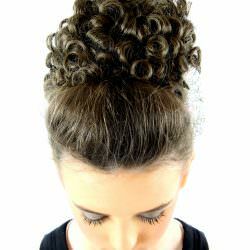 One of our bestselling very loose curl, natural bun wig. 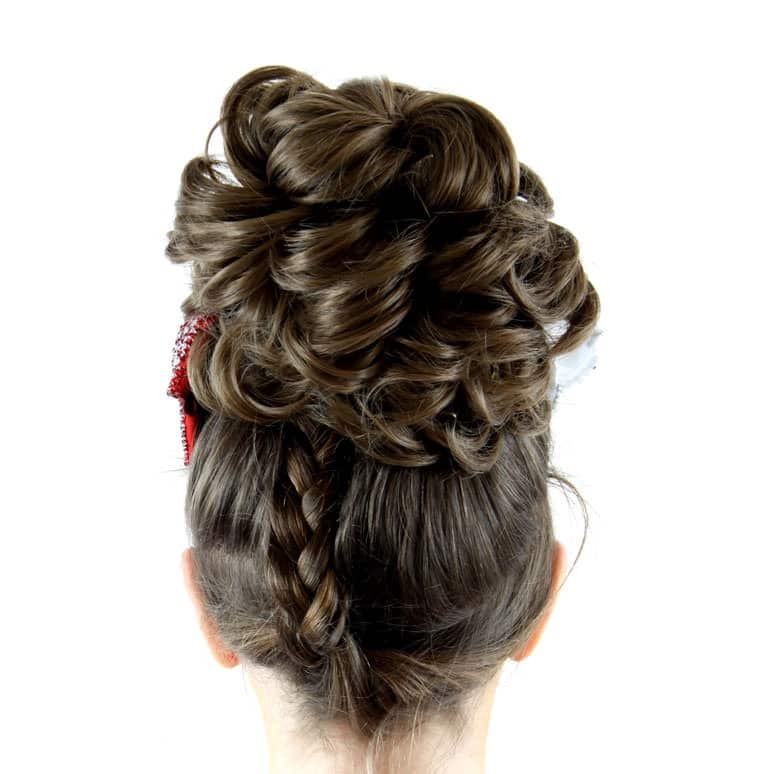 This is a more natural looking bun wig with a straighter curl. Proving to be very popular and suitable for all ages groups. Available in variety of colours. Child in the product image is wearing colour 10. The Single size is suitable for the smaller dancers aged 3 – 10 after that age we would suggest the double Caoimhe. Also can be worn to the side to give the look of a side bun. 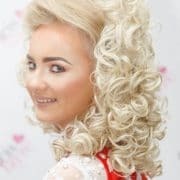 Please note wigs are non refundable or exchangeable so if you require help with your colour please don’t hesitate to contact the shop and we will help you out.